Would appreciate advice as to the correct fuse rating for my P2 47. I’ve blown an accessory fuse it was my own fault when putting in a “new old horn” sourced from Mike Coudrey. I replaced with a 3 amp fuse I had but I feel it should be higher. 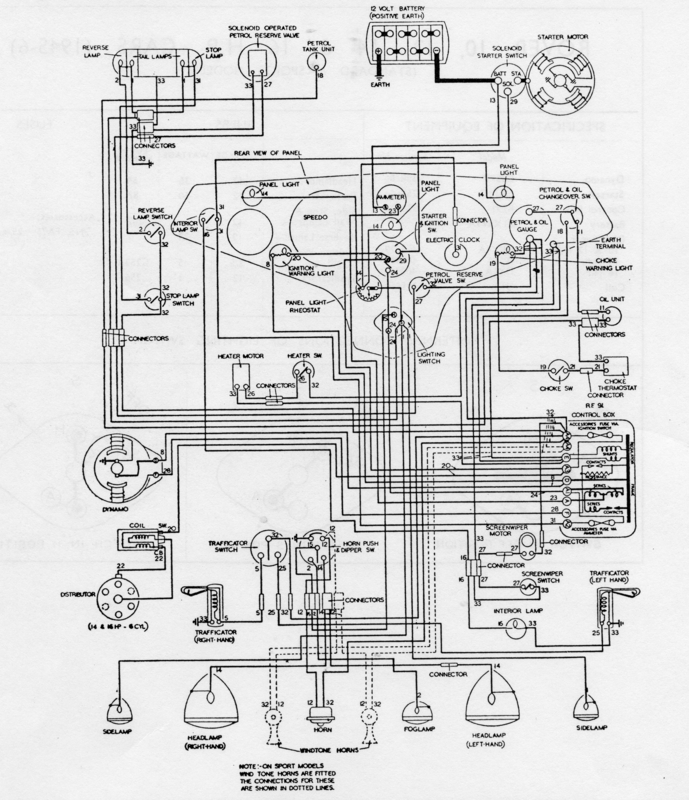 Workshop manual refers to 25 amp rating. Is this correct?